Auto body repair technicians are experienced and trained experts—just like a doctor. But every so often, just like a doctor, they can give you a diagnosis you aren’t happy with. If this happens to you when you take your car into an auto body repair shop in Arizona, don’t feel pressured into accepting their opinion and quote. It always pays to get a second opinion so that you can move forward with the repair in confidence. The same is true if you feel like the claims adjuster sent by your insurance company overestimated the damage to your vehicle. To be honest, even if you feel confident in your first quote, a second opinion may uncover something that the first technician missed—something that may have turned into a big problem further down the line. In short, it always pays to get a second opinion. Before you do, however, you need to properly understand your initial quote first. Make sure that every item in the quote is itemized, ask how crucial this repair is and what happens if you don’t repair it, and, finally, ask how long you can drive the car for without getting it repaired. 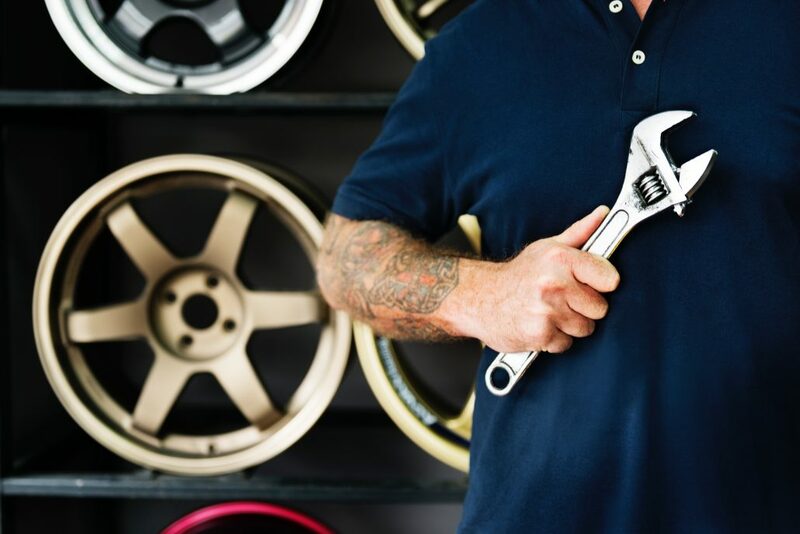 Getting this information won’t just help you get a more accurate quote from the second shop you ask, it can also help them to diagnose your car’s problems. For instance, the first collision center may have overexaggerated how important a certain fix was. The second center can then take the time to analyze that issue in detail to see if they agree with the diagnosis. If not, they can probably give you a better quote. If you are going to get a second opinion, why not also get a third or a fourth. It’s not much extra work to find a couple of other garages to take your car into. Start by heading online and searching on Google for auto body repair centers near you. Make sure to dig a little deeper though and check out the reviews of the shop. After all, there’s no point taking your pride and joy in for an estimate at a shop that other customers have found to be unreliable. Take the time to ask your family, friends, and colleagues, too. Word of mouth is often the best referral you can get, so it pays to ask. There’s nothing wrong with checking, but many times the first assessment is correct—even if you do think it is too high. If this is the case, you can go back to your first auto body shop and proceed with the repair knowing that you are getting a fair deal and that your car is going to be repaired properly. If the second opinion differs, you can make an informed decision on where to go next—or get a third quote to settle it once and for all. If you need a first or second opinion on the damage to your beloved vehicle, feel free to give us a call today on (623) 915-2886 or bring your car down to our shop.